The craft spirits category is arguably the most crowded and difficult to navigate. To succeed, a brand must stand out and immediately connect on an emotional level (with both the trade and consumers.) A founder with a vision and strong desire to launch a new craft bourbon came to BrandtBrand to deliver. Goal/Challenge: Our client had a name and a great and differentiated bourbon, but that was all. As a start-up, Old Elk needed to break through in a category dominated by big names and hot new entrants. While most bourbons are from Kentucky, Old Elk is crafted in Colorado, the place where the most elk roam. That truth, the most powerful thing of all, is where we started. Approach: In our consumer workshops, the majestic elk and purity of Colorado proved irresistible and resonated perfectly. Old Elk, crafted from the finest ingredients, four times the usual barley for smoothness and sweetness, and blended with pure Colorado mountain water created something new. To convey Old Elk's premium position, we selected a decanter bottle as our canvas. Our mission was to affirm the precious small-batch craftsmanship, and bring a big sticky memorable idea to the packaging. The “elk antler” closure created a disruptive and differentiated structural solution. We wove together storytelling iconography for Old Elk to use both on and off the package; an identity with proud bold antler letterforms, an intricate premium crest, and a proprietary monogram. 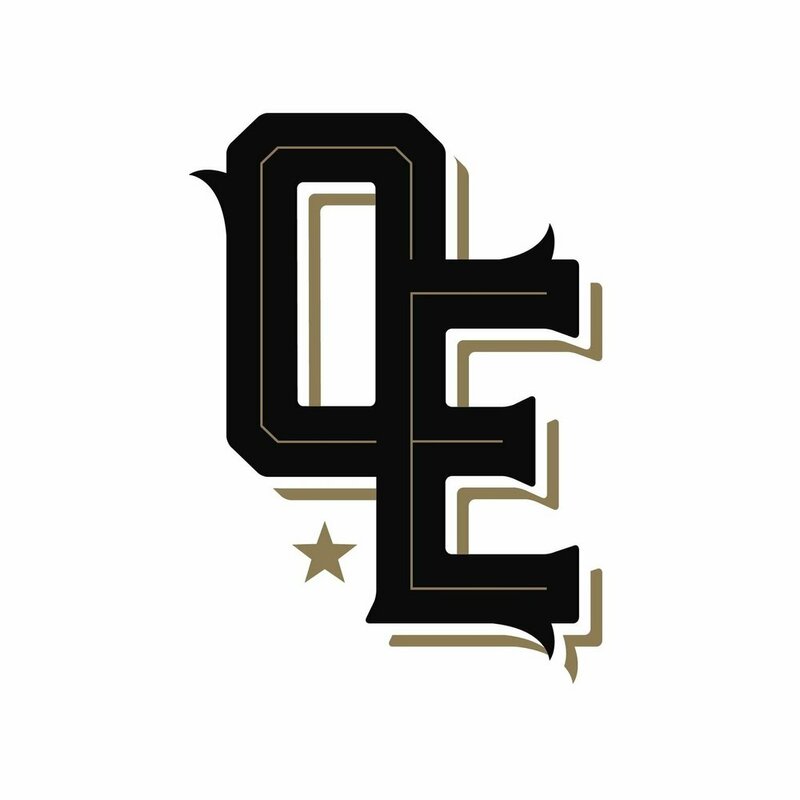 Results: With its superior recipe and iconic packaging, Old Elk has been able to get distribution and launch in five states...and growing. 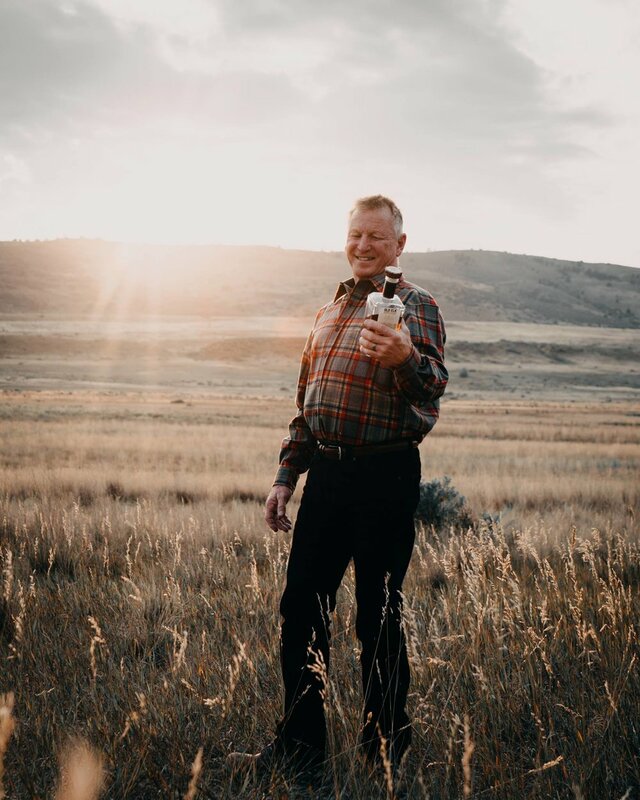 Legendary Master Distiller Greg Metze created the Old Elk recipe and process.